ROAD OPENED: Hickory St. between 168th Ave. & West Spring Lake Rd. 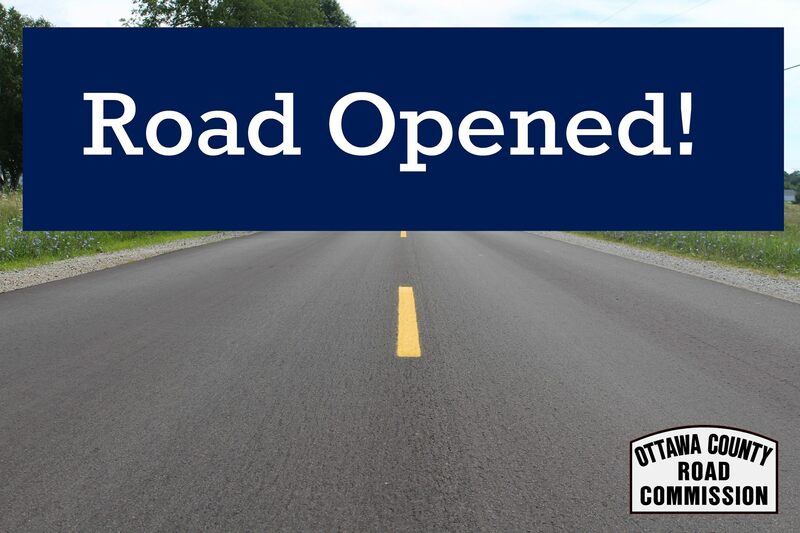 Home / ROAD OPENED: Hickory St. between 168th Ave. & West Spring Lake Rd. / ROAD OPENED: Hickory St. between 168th Ave. & West Spring Lake Rd. Hickory Street, between 168th Avenue and West Spring Lake Road in Spring Lake Township, is now open. Road Commission crews have finished work on repairing a culvert failure.